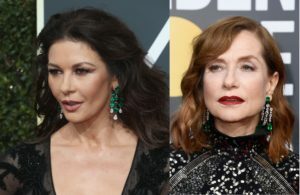 With the “Times Up” movement sweeping through Hollywood, we were all interested as to how much affect this would have on the night’s Red Carpet fashion. 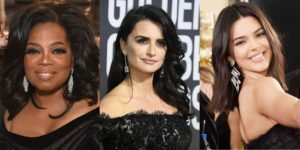 With all of Hollywood’s leading ladies opting for black dresses, we were excited to see that many of the celebrities went with oversized, statement, and stand out diamond jewelry pieces. One of the most noticeable trends of the night was the Emerald, and we have to say, we love how these ladies made the night all about those sparkling accessories! 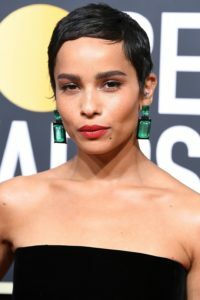 We are predicting that diamond statement earrings are going to be a big client request in 2018!